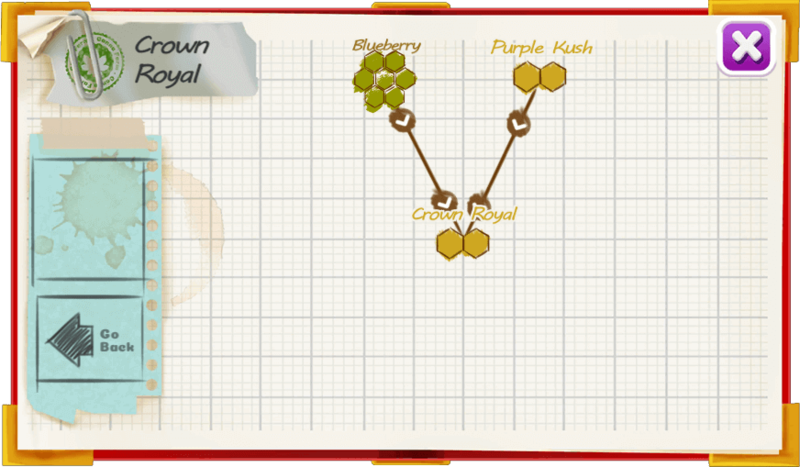 Crown Royale is a sweet flavored indica, a perfect blend of Blueberry and Purple Kush. 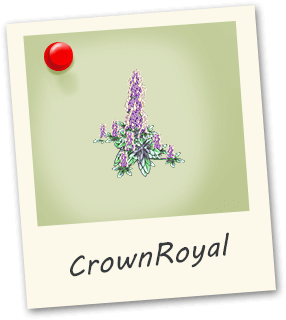 Amazing bright purple hues with deep green foliage. Piney aromas and a familiar berry tartness.